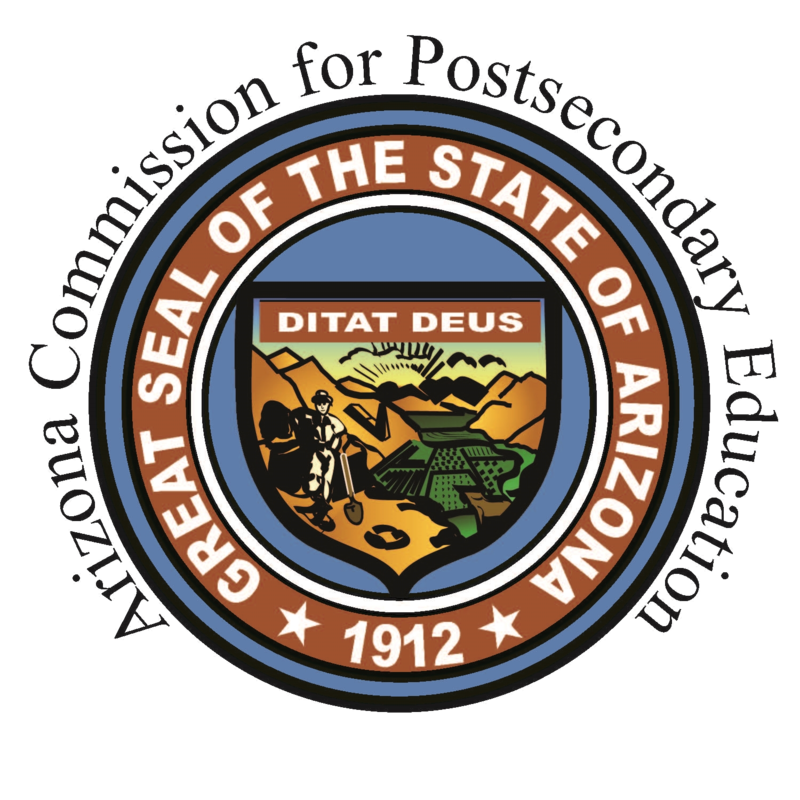 The Arizona Commission for Postsecondary Education (ACPE) wants to recognize successful college access programs that prepare, encourage and transition students into postsecondary education with a 2019 Pathways to Postsecondary Education Award. The Pathways to Postsecondary Education Awards presented by the Arizona Commission for Postsecondary Education (ACPE) recognize successful college access programs across the State that assist students and families as they prepare for, transition to or succeed in postsecondary education. The awards are meant not only to honor the outstanding programs, but to recognize the good work being done in college access with the hope the work being done can be replicated to assist other students to succeed in postsecondary education. Award winners will be recognized Friday morning, December 8, 2017, at an award ceremony breakfast on the second day of the Developing Human Capital Conference. Awards will be presented by an Arizona State legislator. Download the application for 2019 Pathways to Postsecondary Education Award here. How are our students doing?